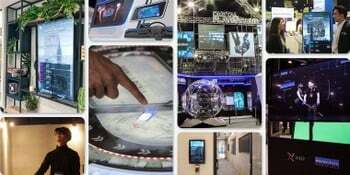 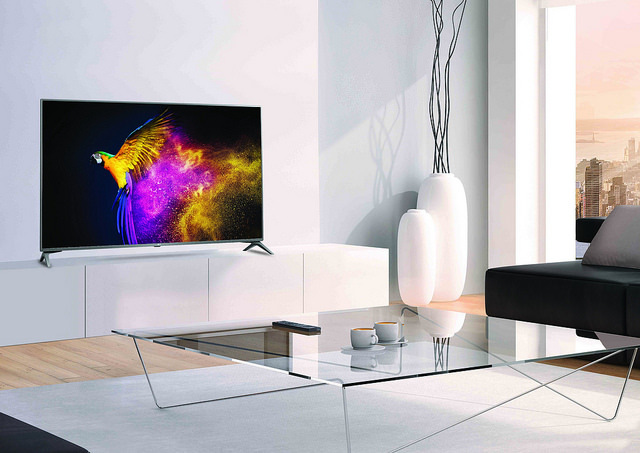 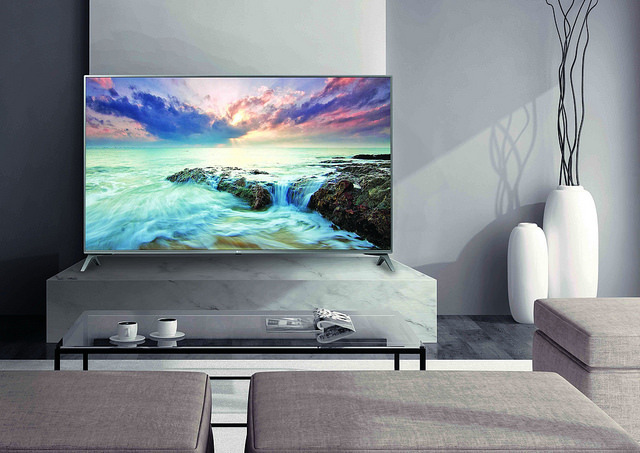 On January 4, 2016, the Ultra HD Alliance announced their certification requirements for a HDR display. 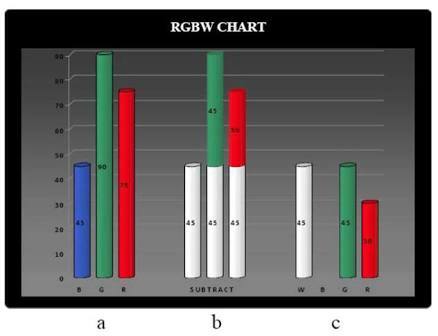 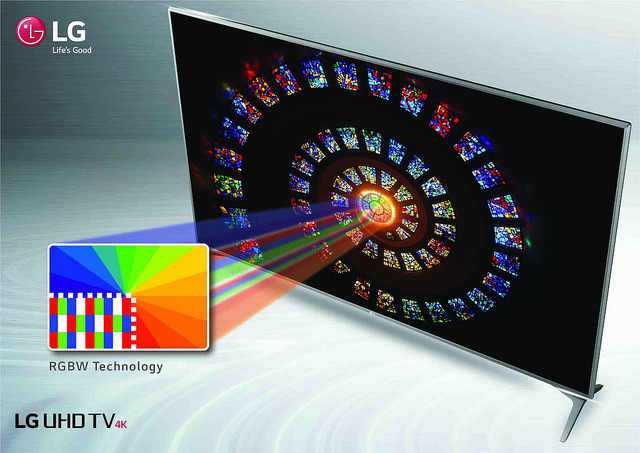 The HDR display must have either a peak brightness of over 1000 cd/m2 and a black level less than 0.05 cd/m2 (a contrast ratio of at least 20,000:1) or a peak brightness of over 540 cd/m2 and a black level less than 0.0005 cd/m2 (a contrast ratio of at least 1,080,000:1). 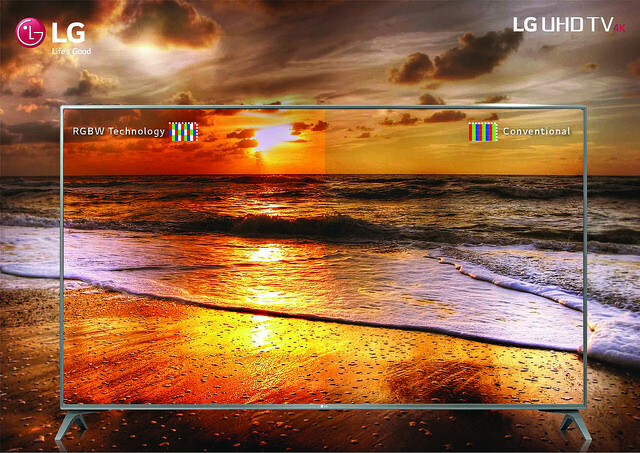 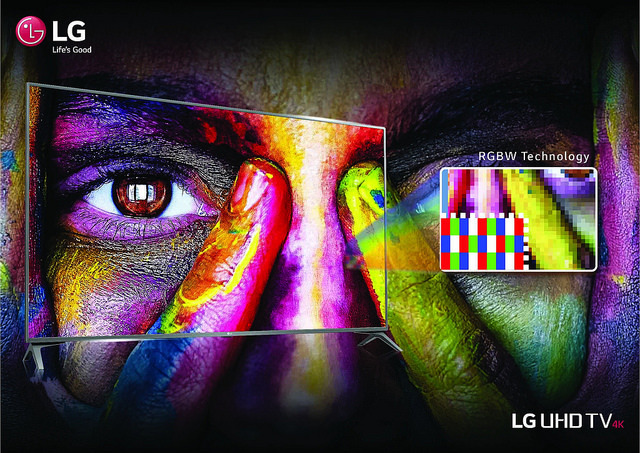 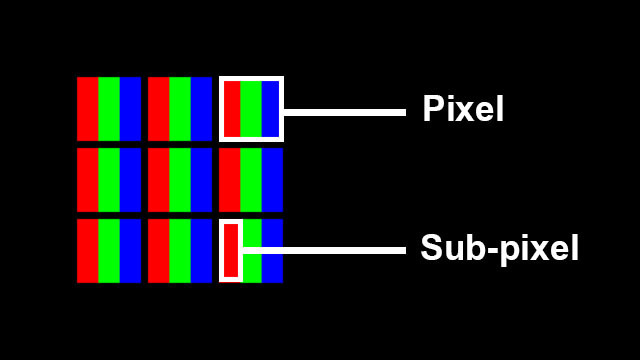 The two options allow for different types of HDR displays such as LCD and OLED.